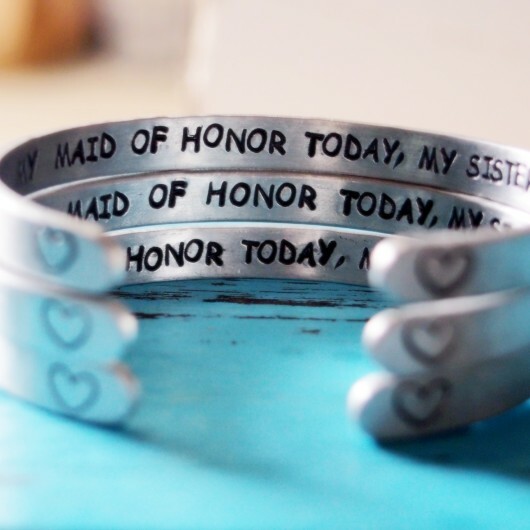 for wholesale sister bracelets online by cheap price, 100% hand made sister bracelet for wholesale! 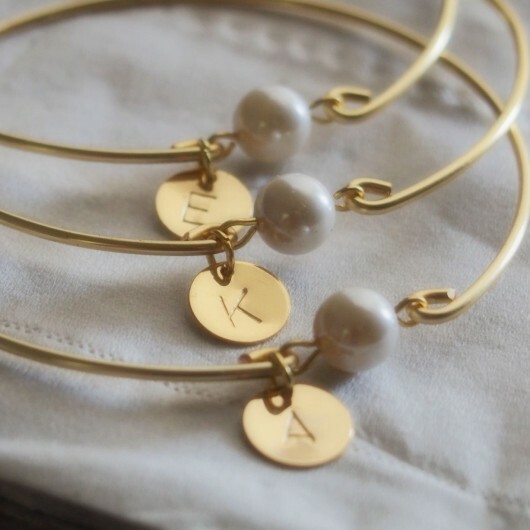 We also do personalized letters bracelet for sister Gift. 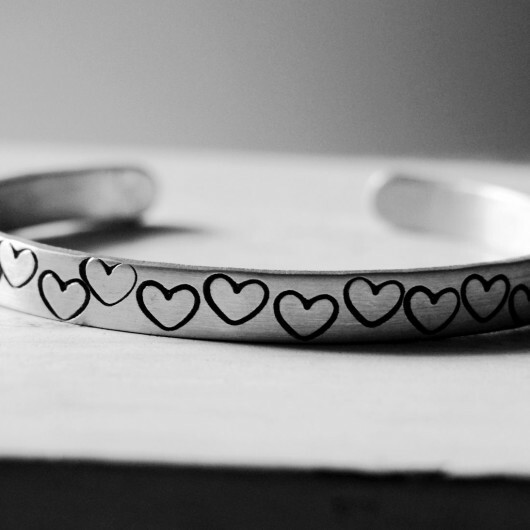 There are best jewelry gift here for your sister, bff ect. 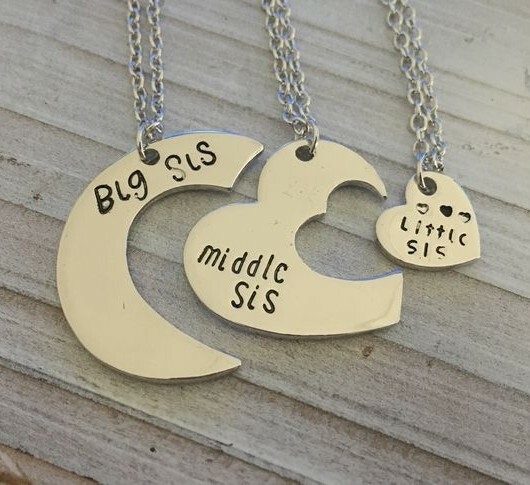 The charm sister bracelet often have a sister metal pendant and a braid leather in the middle, the last one is the heart to heart pendant. 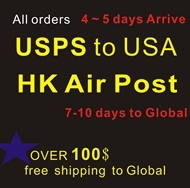 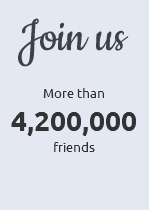 If you want to buy some unique jewelries for sisters Gift, turntopretty.com is the best place to buy online. 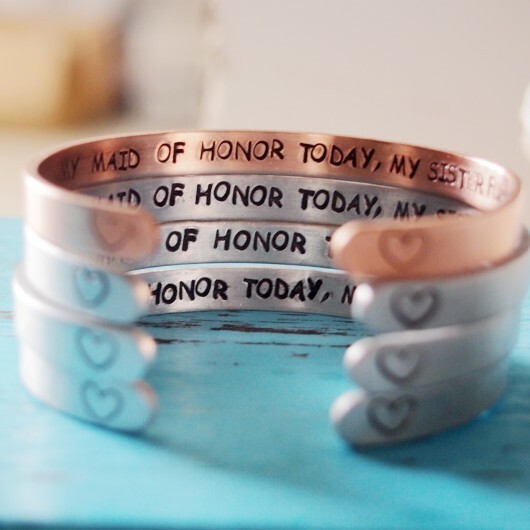 About personalized hand stamping metal bracelet for sister, we can engrave your sisters’ name on the pendant, also can be stamped a exact date into it. 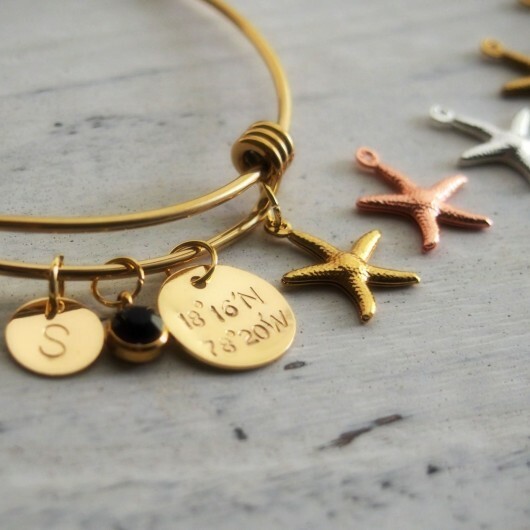 GPS, location,coordinate bracelet for sister Gift is also warm welcome these days!